Stone Pin is a perfect and unique way for you to have the best semi-private party! We offer 3 or 6 lane packages and provide food and drink services as well. Rates are based upon each party’s needs so please call 864-412-7228 or fill out the form below to get the ball rolling. Birthday parties, bachelor/bachelorette parties, and company outings are just a few of the infinite ways to use bowling as an awesome way to have fun! Looking for a truly private and personal event? 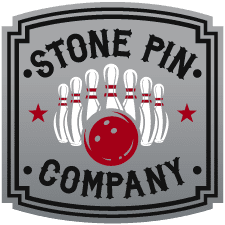 Stone Pin Company is also available for a full alley buyout! 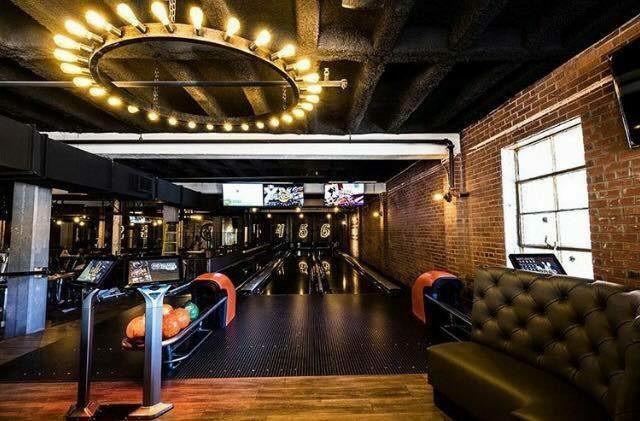 Each set of lanes holds up to 20 people.